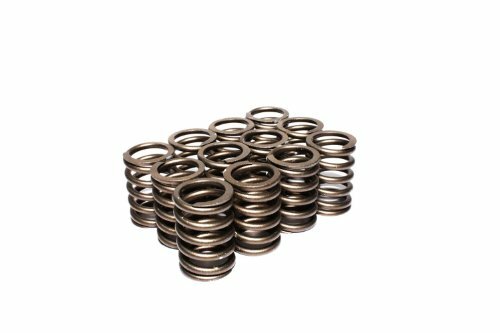 Single valve springs from COMP Cams allow you to build the perfect spring assembly for your application. The valve spring creation process is far more involved than most people realize. The result is a product that meets and exceeds the expectations of engine builders and racers. 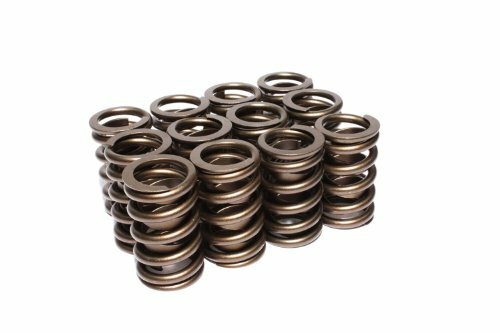 Crane Cams 1.500 inch Single Valve Spring with Damper, (Set of 16) helps to maximize the performance of Crane Cams. In doing so, the resonant frequency is outside of the intended operating range of the spring. This is not always the case, especially with springs produced by the OE manufacturers for production vehicles. 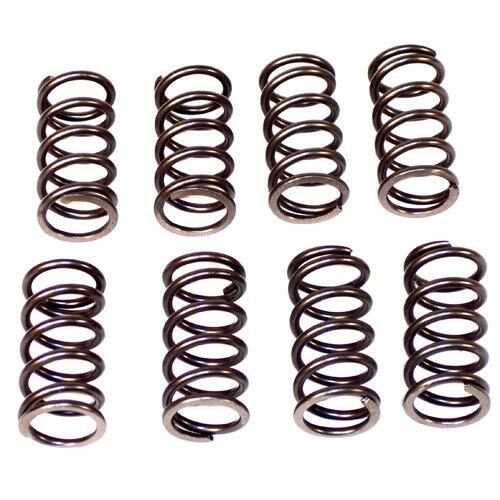 Crane Cams 1.440 inch Single Valve Spring, (Set of 16) helps to maximize the performance of Crane Cams. In doing so, the resonant frequency is outside of the intended operating range of the spring. 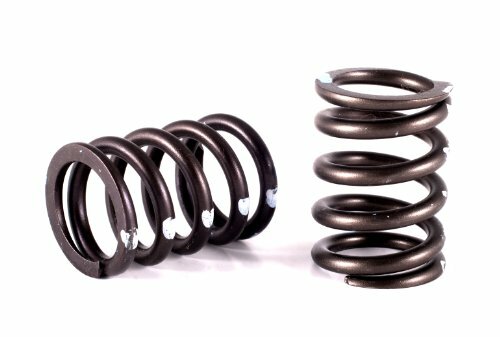 This is not always the case, especially with springs produced by the OE manufacturers for production vehicles. Brian Crower premium valves guides are made from manganese silicon aluminum bronze alloy and CNC machined to exacting tolerances. Brian Crower guides are resistant to cracking and corrosion, while reducing friction and insures high lubrication even at elevated engine temperatures and RPM's. The perfect replacement to worn or damaged guides and 100% compatible with Brian Crower lineup of stainless steel valves. 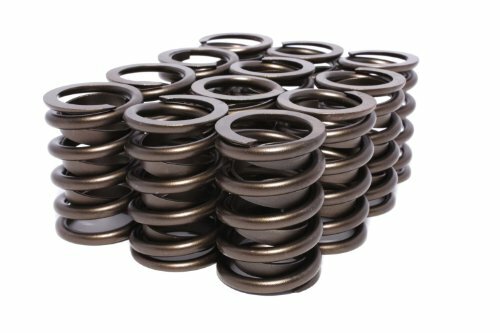 Crane Cams 1.225 inch Single Valve Spring with Damper, (Set of 16) helps to maximize the performance of Crane Cams. In doing so, the resonant frequency is outside of the intended operating range of the spring. This is not always the case, especially with springs produced by the OE manufacturers for production vehicles. Removes and install the valve spring with the cylinder head still on the engine, or removed.Multi-point adjustable base of this tool bolts securely to the head.Adjustable lever mechanism pivots from bar compressing the spring.Quick removal and install of spring retaining keepers.Applicable for OHV & OHC gas or diesel engines: Audi, BMW, VW, Valve, Porsche (924 & 928).Honda, Mazda, Mitsubishi, Nissan, Toyota, Chevrolet, Chrysler, Ford, GMC, Lincoln, Saturn, and others.Quality construction. Street/Strip; RV/Truck Power. 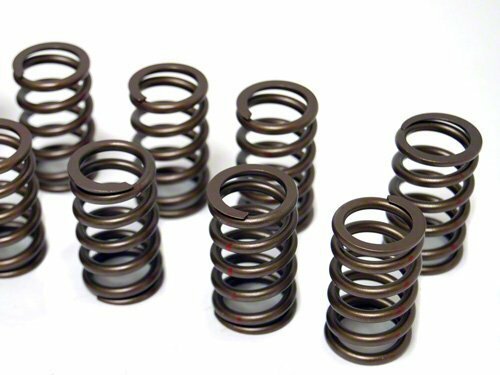 Stock diameter spring for 1.700" installed height .480" maximum recommended valve lift..